NPDock (Nucleic acid-Protein Dock) is a web server for modeling of RNA-protein and DNA-protein complex structures. It combines (1) GRAMM for global macromolecular docking, (2) scoring with a statistical potential, (3) clustering of best-scored structures, and (4) local refinement. 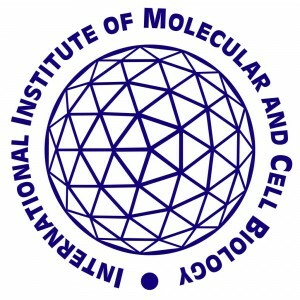 NPDock is maintained by the Laboratory of Bioinformatics and Protein Engineering at International Institute of Molecular and Cell Biology in Warsaw.